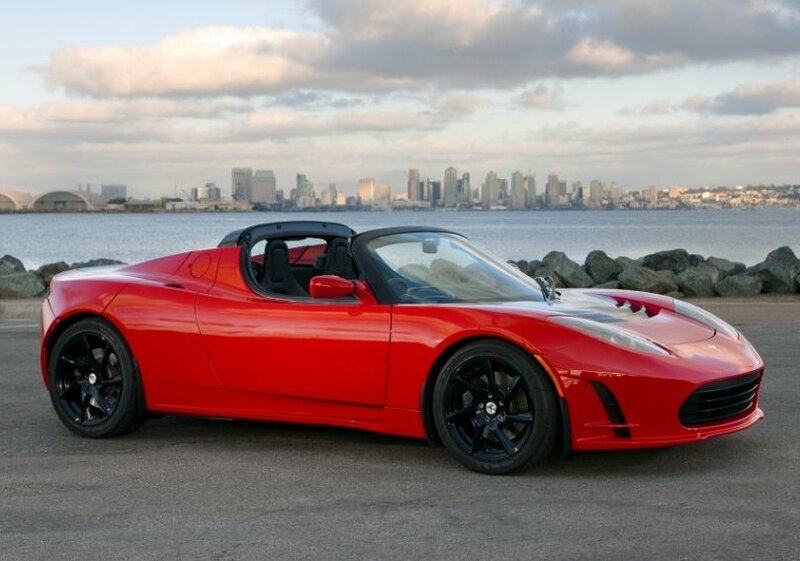 Esteemed motor news site Automotive Nudes today reported that Tesla Motors, builder of high-performance battery-powered electric vehicles, is in fact a hoax that originated as a simple April Fools’ Day prank. They continued the hoax by setting up a corporation and purchasing several actual Lotus Elises, which they disguised as Tesla Roadsters. Tesla has claimed sales of nearly 2,500 Roadsters in 31 countries. In fact, says Musk, there are about two dozen cars on the road in California, all driven by friends who are in on the joke.